Who want to be the Next Safi Shayla winner? Nowadays, hijab girls are equal to whose without HIjab. and the perception for them (the hijabista) that is not TOUGH enough to for for Big challenges are fading. It's a good thing right, we hiajbista are not that kind of women who just sits around and to the remeh temeh thing only, but we can proof to the world that 'gadis berhijab pun boleh melakukan aktiviti lasak!" 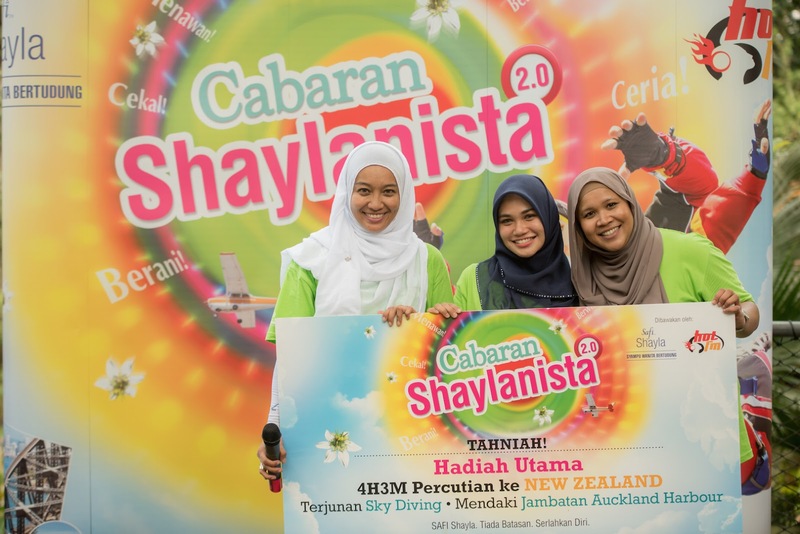 the search for the next 5 winners in Cabaran Shaylanista 2.0 is back! me and Ayue were invited by Hasif to go for their first extreme challenge that took place at Skytrex Adventure Shah Alam. with the new theme " Tiada Batasan, Serlahkan Diri" or No Limit and Outstand yourself theme realy makes the contestant when full power to complete each challanges. They will be competing with each other for each episode and only one girl will win a spot to go to experience skydiving at the Harbour Bridge at Auckland with Fara Fauzana. During the event. 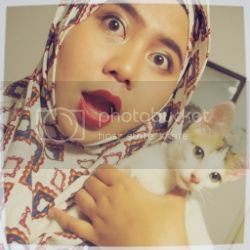 Fara Fauzana was the face symbol for Safi Shaylanista 2.0. 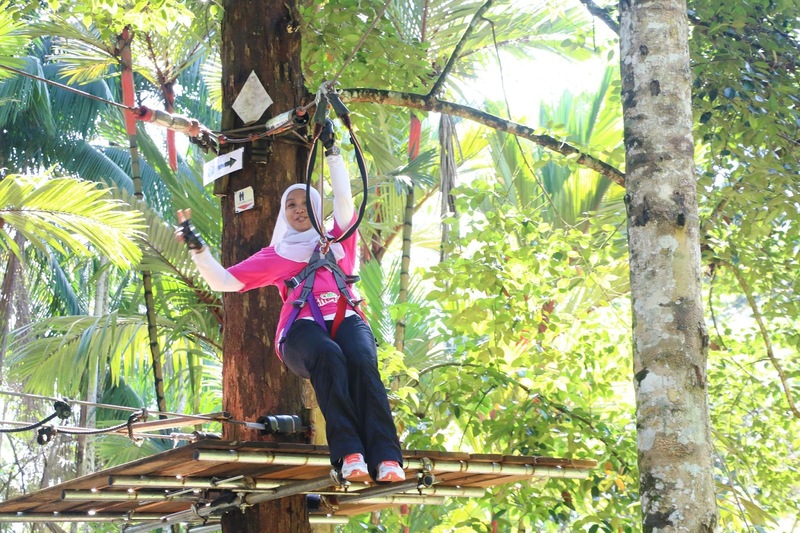 Everybody knows her as a active hijabista, not only in her career, but also in her social life. During the interview with Fara Fauzana, she did mention about the important to take care of hair with Safi Shayla products and to become an active women, the first thing was to take care of your hygiene and body. It was an honor to meet her, as we all always hears her voice in the radio but, when I have the chance to meet her in person, I can said that she's really a humble, talented and outspoken kind of women. And she deserved to resemble the Safi Shaylanista 2.0 icon. 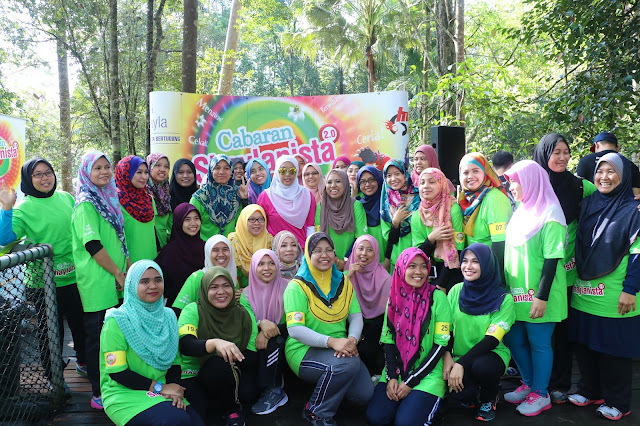 Back to my main story, this Cabran Shaylanista 2.0 was started on the 1st October 2015 until 31 Januari 2016. the event will took place in Extreme parks such as in Sjytrex Advanture Shah alam and Excape Play, Pulau Pinang. So ladies, this is you chance to win a full sponsored trip to Auckland with Fara Fauzana and try the Skydiving too! 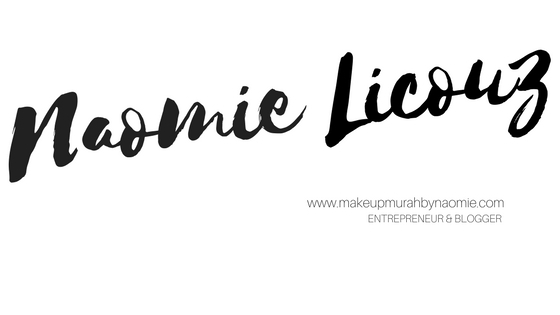 How to join ? a. Buy minimum one product of any Safi Shayla during this campaign, Only one receipt needed to enter this campaign. ii. Email : send to: cabaran@wipro-unza.com send your details, Name,IC No, Tel no, Date of receipt, Amount of receipt, the name of shop. iii. HOT FM WEBSITE: go to www.hotfm.com.my and share your extreme activity there. Make sure to save the original receipt that matches all the details you have given in the SMS or EMAIL. the first winner for Cabaran Safi Shayla, 4 girls to be choosen!